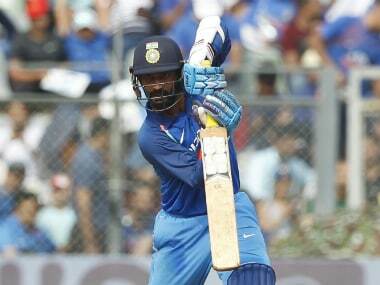 Chennai: Tamil Nadu wicketkeeper-batsman Dinesh Karthik on Monday said he was proud and privileged to be part of the present India team led by Virat Kohli, which has been doing very well and felt was set to leave a legacy in the next few years as one of the greatest Indian teams ever. 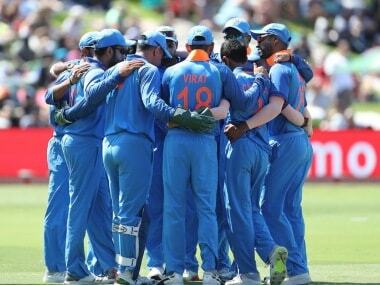 "The present team is very good. Bowlers (like Jasprit Bumrah and Bhuvneshwar Kumar) are bowling fantasic. "I am proud to be part of a team that is going to leave a legacy in the next few years as one of the greatest teams India have ever seen in terms of the players who have represented the country, which is led by a fantastic leader and has some seriously good senior players," Karthik said. 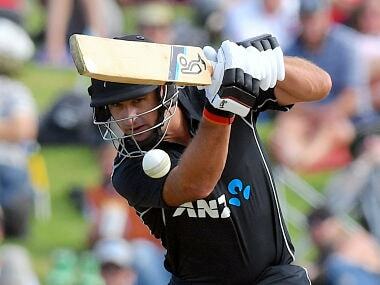 The great thing is that the bowlers are able to bat, which adds depth to the side. 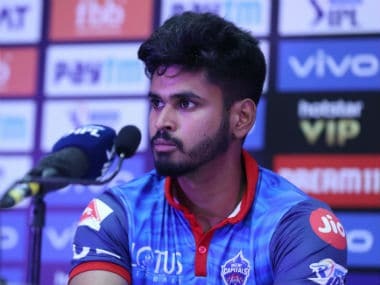 I am honoured and privileged just to be part of this team," he told reporters on the sidelines of Tamil Nadu's Group C Ranji Trophy match against Tripura in Chennai. He praised Kohli and said the captain was "very vibrant and very positive. He is always looking to win". Karthik, who is making a return to the 50-overs side against New Zealand after having last played in the series against West Indies in the Caribbean a few months ago, said he was happy to be back and hoped to do well if he got the opportunity. "I feel very positive to be back in the side. I feel very confident and will try to give my best. The team set-up is very vibrant and there are good vibes in the dressing room. If I get the chance I have to make the most of it," he said. On what he felt was the best batting position for him in the Indian line-up, Karthik, who has played 73 ODIs and 10 T20Is so far, said No 4 was the best from him and he was confident of doing well. "Obviously No 4 is a great best position for me to bat. I have been batting at No 4 for Tamil Nadu in white-ball cricket. I am confident that I can do well. "I am confident of fielding anywhere. It is part of my repertoire. Now that I am back-up for MS Dhoni, it is important that I keep practising and whenever given the opportunity, do the best I can," he said, when asked if he could adapt to fielding as he was basically a wicketkeeper. On his interaction with the team's head coach Ravi Shastri, Karthik said, "He (Shastri) is fantastic. He had a chat with me and told me how he sees me in future. He told me what I must do. 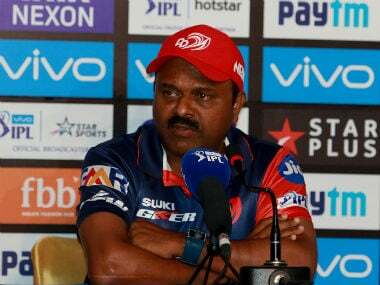 Sanjay Bangar, B Arun and R Sridhar make a formidable support staff along with Shastri," Karthik added.